LONDON - The rights of millions of British and European citizens after Brexit remains unclear, a committee of politicians at Westminster said in a report Monday. Citizens' rights are far from a done deal the Exiting the European Union Committee of the House of Commons said. It called for urgent clarification from European Union member states about what they are doing to regularize the status of British people in their countries once Britain leaves the bloc. In the event of "no deal", the committee called on all EU member states, including Britain, to make public statements to assure all EU and UK citizens living on their territory that they will safeguard their rights. An estimated one million British people live in EU countries, while more than 3 million citizens from EU countries are settled in Britain, all taking advantage of the EU's rules that allow free movement across borders. The former British Brexit Secretary David Davis and the EU's chief Brexit negotiator Michel Barnier said in March 2018 that the chapter of the draft Withdrawal Agreement on citizens' rights had been finalized. But the new report said substantial issues remain unresolved for British citizens living in the EU and EU citizens living in Britain. A digital application process proposed by Britain's Home Office risks creating barriers for applicants, the politicians warned. The timetable and deadlines for the roll-out of the scheme, expected to process three million applications, are challenging, they added. 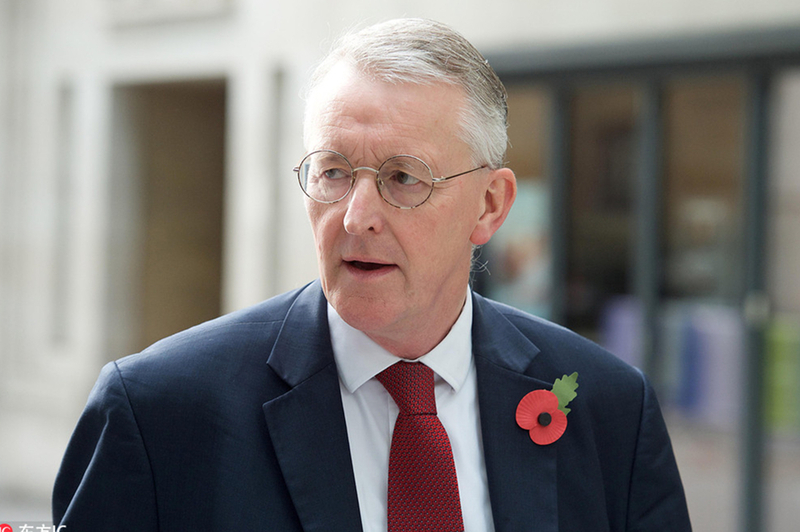 Chairman of the committee, Labor MP Hilary Benn said: "Citizens' Rights was one area of the Brexit negotiations marked as green in the March draft of the Withdrawal Agreement which implied that it was all sorted. But the evidence we have heard suggests it is far from being finalized." Benn said his committee had heard evidence in its inquiry about the hopes and fears of British citizens in the EU as well as of EU citizens resident in Britain. "The rights of UK citizens living in the EU27 and of EU nationals in the UK should be based on full reciprocity, but as things stand, both groups are likely to lose some of the rights they had previously," said Benn. He added that whatever happens with the Brexit negotiations, the committee has urged all governments to make it clear to all EU citizens -- who have made somewhere else their home -- that they can stay. The committee wants the British government to press for an agreement on ongoing free movement for British citizens currently resident in the EU.